All individual reviews are linked to the artist. 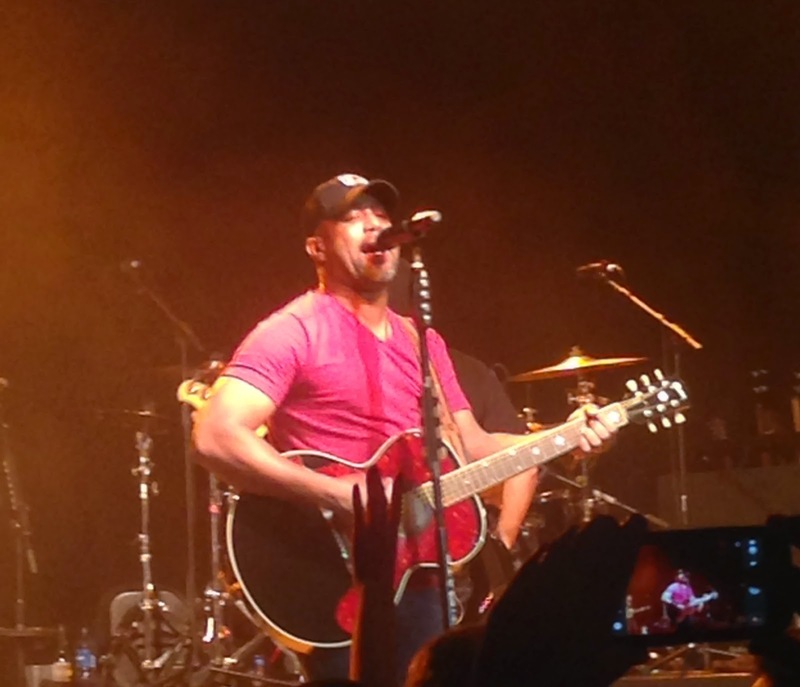 A crossover audience needed to appreciate that they had just been in the presence of as pure and true country music as you could ever likely see. The whole show fizzed from start to finish and evolved into a perfect jamboree of roots instrumentation. When the Old Crow Medicine Show land upon our shores they rarely fail to disappoint and left an imprint of high quality music on a packed audience. The added bonus of Parker Millsap supporting iced an already sumptuous cake. If you wanted live proof of the gender chasm that exists in mainstream country music then witnessing Kacey Musgraves strut her way around the stage and pay utmost respect to every ounce of tradition was a blessing. The whole show oozed of professional class and showcased a young lady with the genre at her feet. 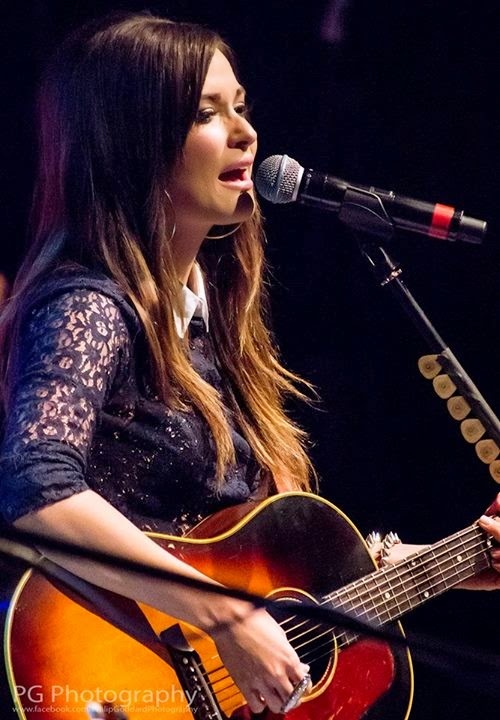 Kacey owned every cubic metre of the airspace and delivered an album cemented in country music legacy with a tantalising tease of what is to come. 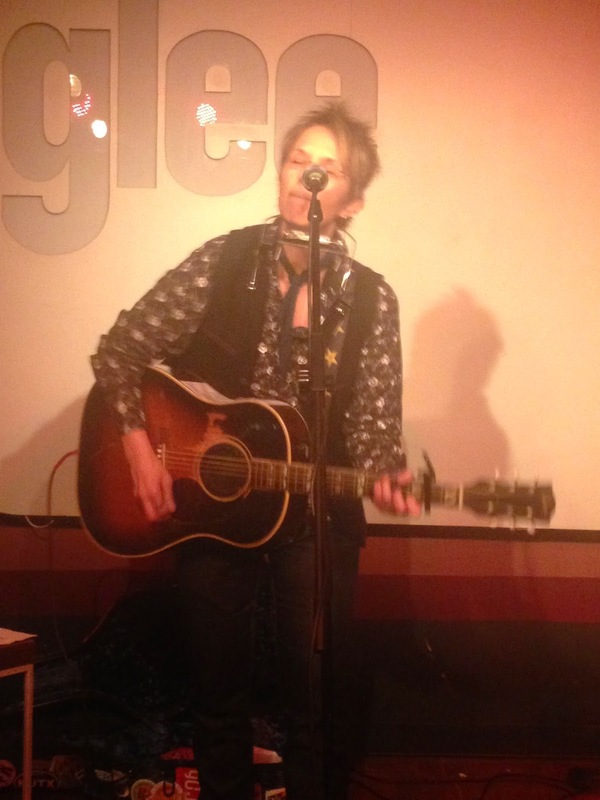 On several visits to the UK this year, Mary Gauthier further sealed an inseparable bond with audiences over here and intensely transfixed a Birmingham crowd with stellar song writing, story-telling and general aura. ‘Christmas in Paradise’ was just as poignant in October as it will be this holiday season and like so many of Mary’s songs sung live, leave her guitar and vocals before heading straight to your soul. Dolly owned the wider UK music scene this summer and seeing her arena show in Birmingham proved that the hype for once was genuine. 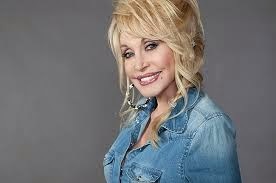 A born entertainer who balances the ultimate crossover appeal, you know that Dolly (the surname is redundant) will find and connect with your sense of appreciation. Regardless whether you were more’ Rocky Top' than ‘9 to 5’ or vice-versa, love was universal in a venue that’s not the usual domain of country music artists. With their latest album being a pristine live effort, it was a joy to see Ali and JT re-create a little part of SPACE in the cosy confines of the Kitchen Garden Café. While in the throes of a life changing experience with the addition of baby Ida, the seasoned musicians appear settled in their Birds of Chicago format. This show proved to be the perfect platform for them to share their multiple talents. 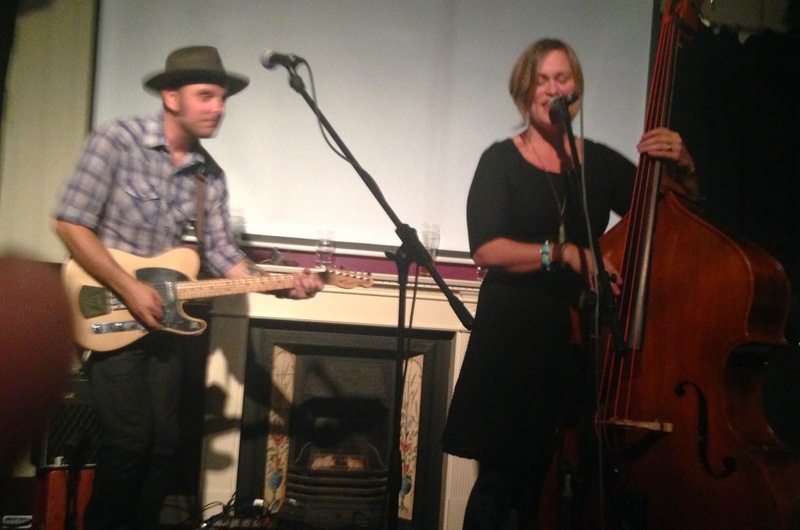 When in rampant flow and full throttle, it is hard pushed to find a better UK combo playing a brand of meaningful country music than this Alex and Hannah Eton-Wall led band. Maybe gigs aren’t as frequent as fans would like but this makes each Redlands event special. Melodies, harmonies, pedal steel and guitars, the highlights are endless and when you focus on this band, the surroundings are irrelevant. 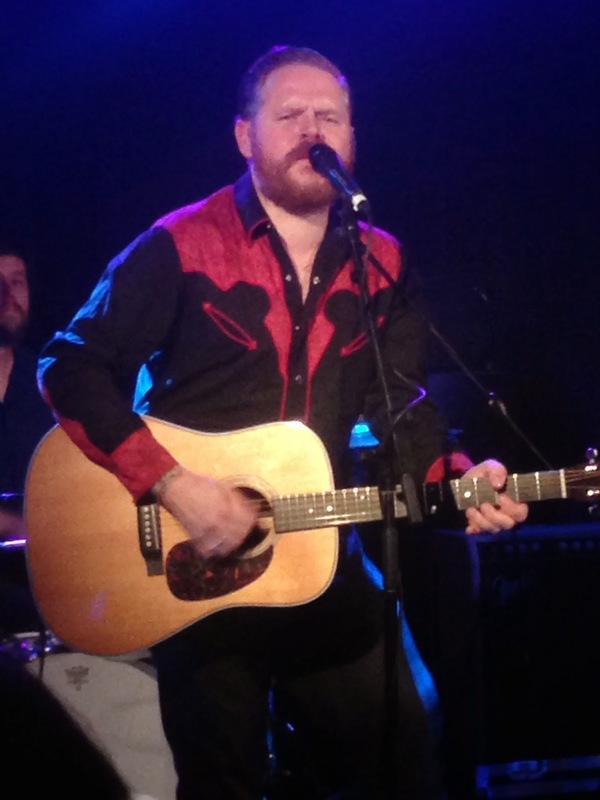 SONGS was the name of his new album and that simply summed up this stunning show by a singer-songwriter carrying on the great tradition of Oklahoma troubadours. 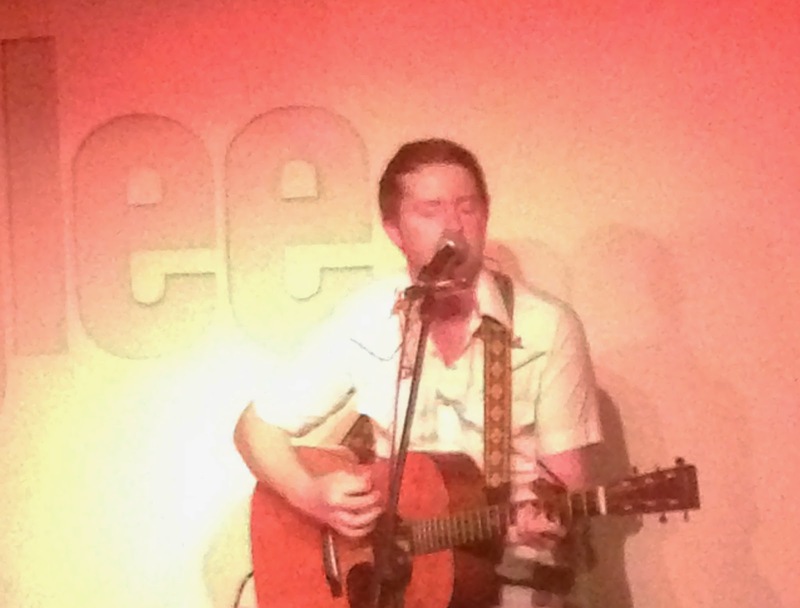 There is no pretence about John Fullbright and certainly no façade. His live shows are a deep emporium of observation and emotion with musicianship and vocal acumen to transcend the sphere of his appreciation. 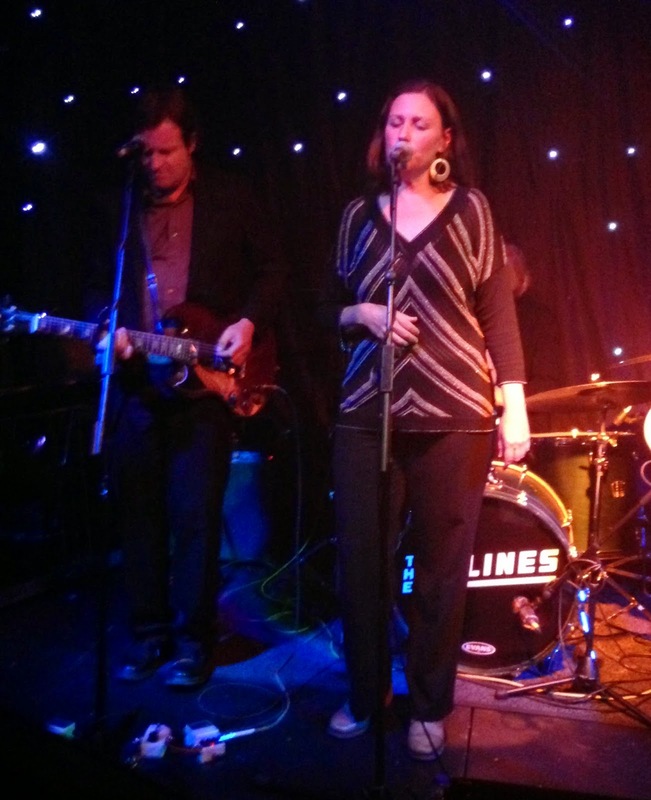 In a year which saw a resurgence in country soul (re; Frazey Ford, Shinyribs, Danny Wilson), Willy Vlautin's latest project swarmed the small room at the Hare and Hounds with the blissful vocals of Amy Boone and a sound rich in keys, twang and brass. Being up close and personal to such artistry was a mesmerising experience and many were overjoyed when Willy repeated the shows in different towns towards the end of the year. Sooner or later, Danny will get a Birmingham turnout worthy of his immense and entertaining talent. In the meantime the privileged few will remain the chosen ones as the Champs carry on regardless, in a style successful in extracting the best bits of country, rock, folk and soul. A Danny free of ailments, a better sound system and a slightly improved turnout saw this year’s show edge into the Top 10. 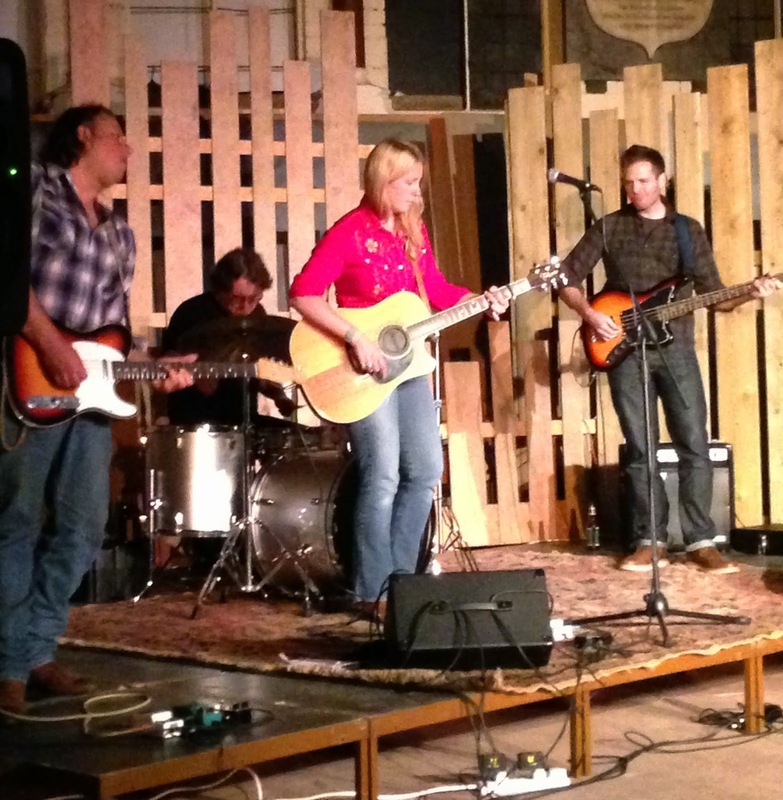 The blessed country dulcet tones of Zoe Muth finally made their way to the English Midlands c/o Austin and Seattle with the added bonus of a live show that rocked in more imaginable ways than the records. So top marks to Zoe’s touring band, a very healthy Shrewsbury turnout and Zoe herself for playing the delightful and cutting masterpiece ‘If I Can’t Trust You With a Quarter (How Can I Trust You With My Heart. )’ Worth every nickel and dime of the expense to get there. 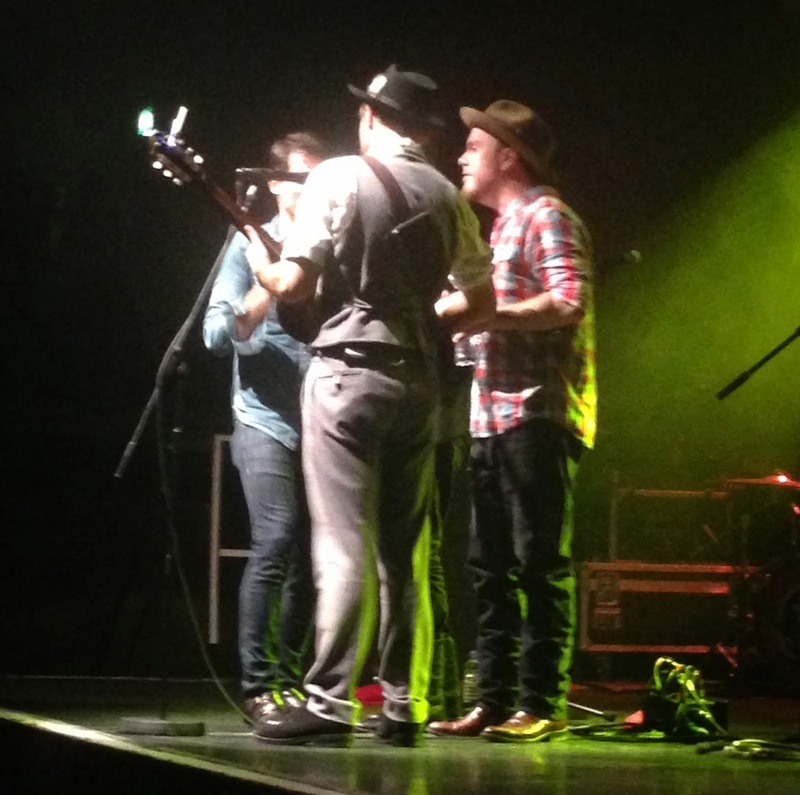 The gig year opened with Blair sharing the stage with his father at a village hall. By May he was taking city venues by storm with his excellently assembled band and a sound prepared to venture outside the confines of folk. This exciting development from Blair showed an artist prepared to experiment and anybody with his talent dipping their toe into Americana rock is worth a listen. 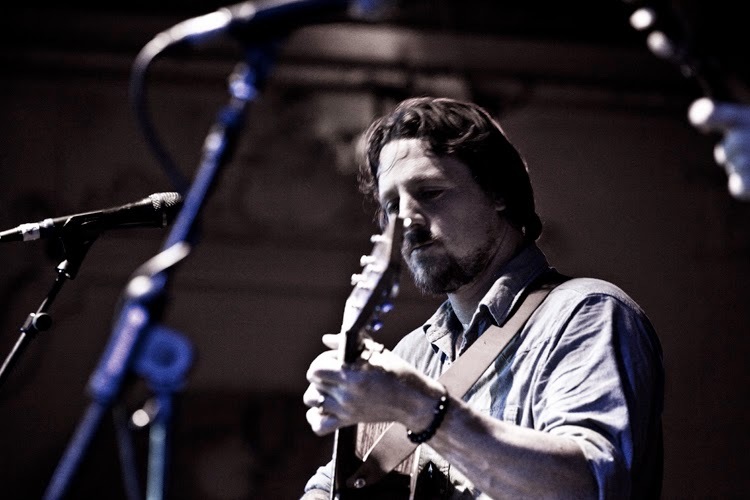 If Dolly wooed the country mainstream in the UK this year then Sturgill had a similar effect on those with alternative and Americana leanings. By all account his full band shows took his live presence up a couple of notches but he still impressed solo, especially when backed by the Scottish duo of Daniel Meade and Lloyd Reid. On a stifling hot summer’s night you knew you were in the company of an artist changing the country music game for those with class. This show was all about listening to the glorious songs from one of the year’s best albums live. Both Shelly and Charity did not disappoint with Ally holding it all together with the guitar skills you expect from a performer with serious career credentials. The intimacy brought the magical songs to life and sealed the deal for a liaison which began with an introduction as a supporting artist in March. World class purveyors of western swing are a must see when they hit your area and Hot Club of Cowtown showed this label was no fake when delighting a Midlands crowd. 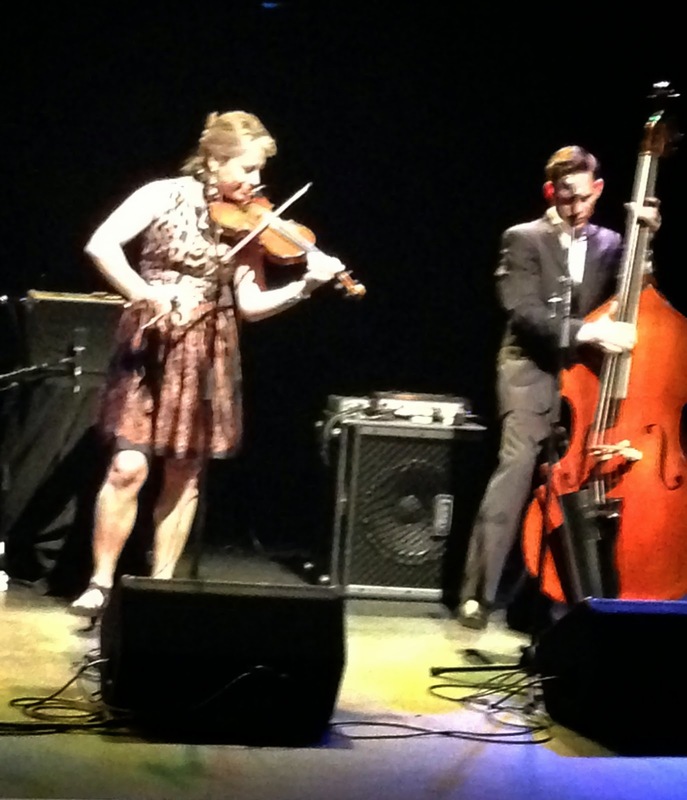 With Jake Erwin giving a masterclass in slapping a bass alongside Elana and Whit pitting their skills, the trio eased, weaved and hurtled through a set of timeless songs to demonstrate an art form safe in the hands of contemporary artisans. 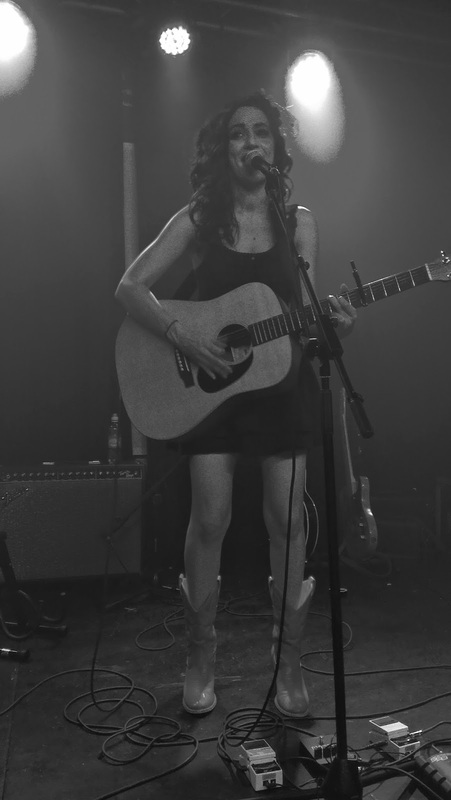 The Lindi Ortega faithful had another winter helping of Canada’s finest exponent of dark country music with a city centre gig this time bringing a more populous turnout. Lindi, another artist to be free of ailments this year, raised the game of her live show on this visit and we rocked with her rock n’ roll twang and still metaphorically joined her on that ‘Greyhound to LA’. 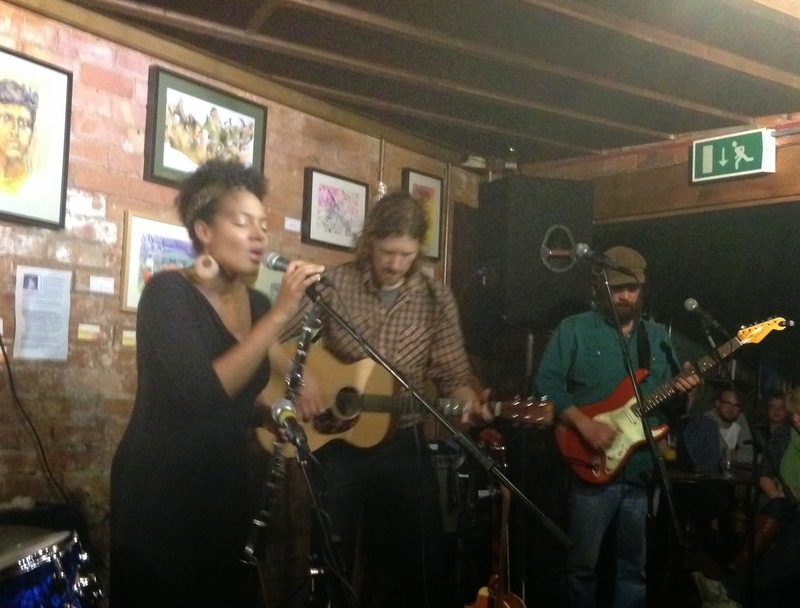 Many music residents of East Nashville make the trip to the alt-country and Americana listening venues of the UK but few have had the instant effect of Doug and Telisha Williams. 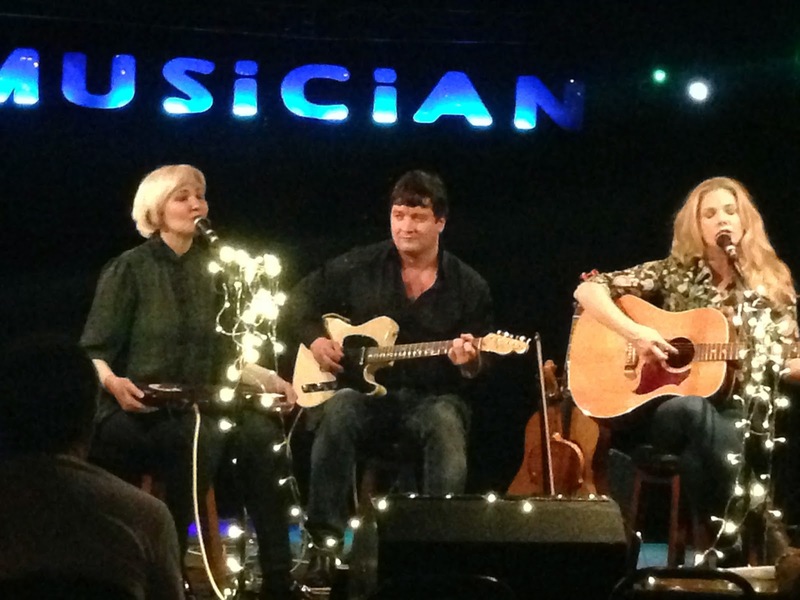 This time a headline tour rolled into the fringe of the Midlands and we were exposed to a thrilling evening of fine song, sincere entertainment and a duo steeped in integrity. A mainstream country music artist playing a Midlands venue is a rare event but one that should be expanded on the evidence of this show. Darius is a king entertainer, successful in whatever style he has put his hand to. 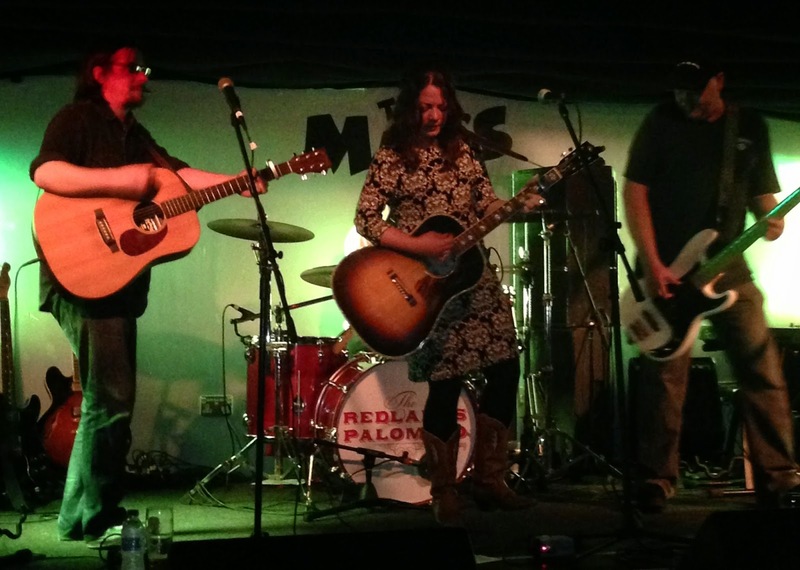 Any pre-gig negativity that was borne out of missing the Frazey Ford country soul show on the same evening across the West Midlands evaporated in what proved to be one of the surprise gigs of the year, in terms of anticipation versus appreciation. 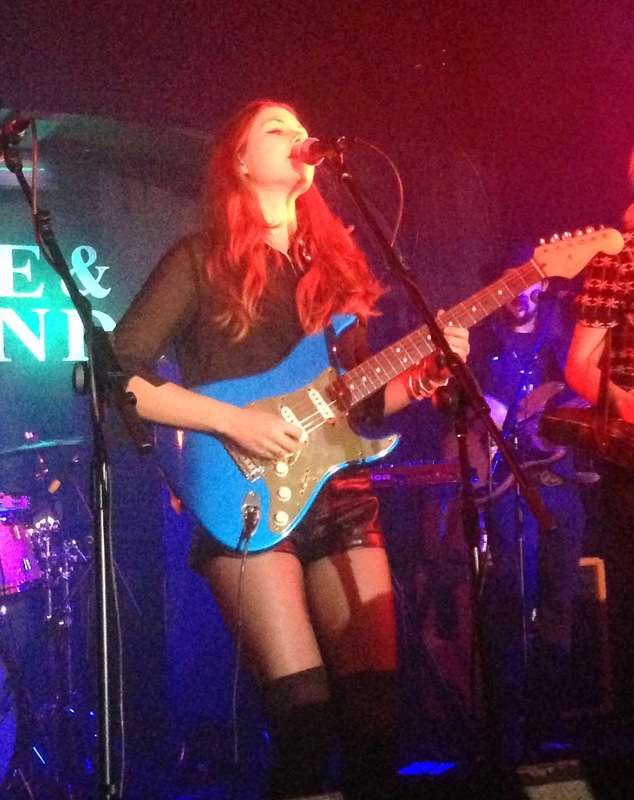 The Lovell Sisters unveiled in full their new 2014 southern rock sound and folks at one of Birmingham’s premier alternative venues held their breath in amazement. Amidst all the amplified instrumentation, the chemistry of Megan and Rebecca was still intact leaving you to wonder what else there is in the Larkin Poe locker. 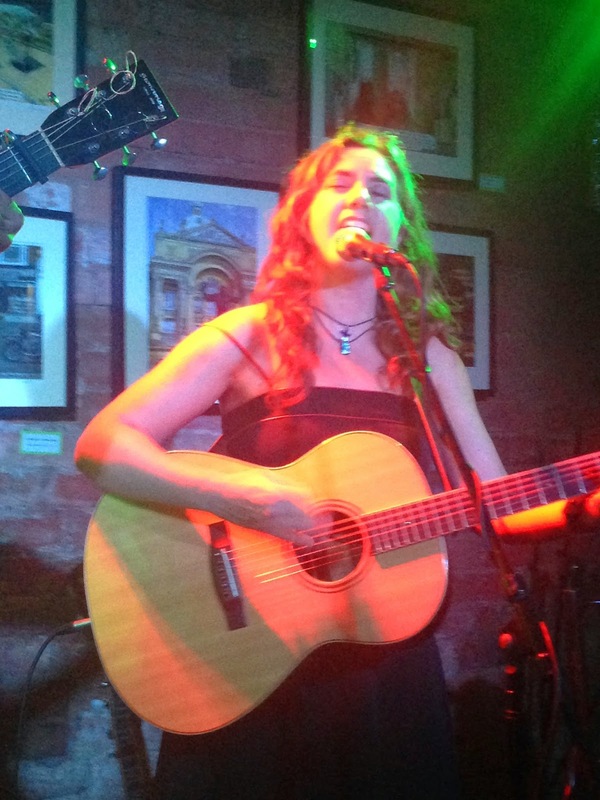 A revitalised and refreshed Cara called into the Kitchen Garden Café on her latest tour springing life into songs both old and new. Assisted by a new sidekick in fellow Canadian J.D. 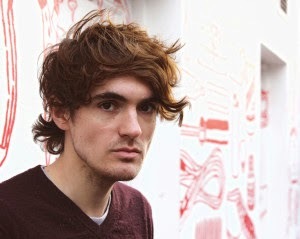 Edwards, there was a renewed belief and sparkle in Cara and this is set to be transpired in new music soon. The current trend of the clergy throwing opening the doors of their grand buildings for roots music shows continued in 2014. 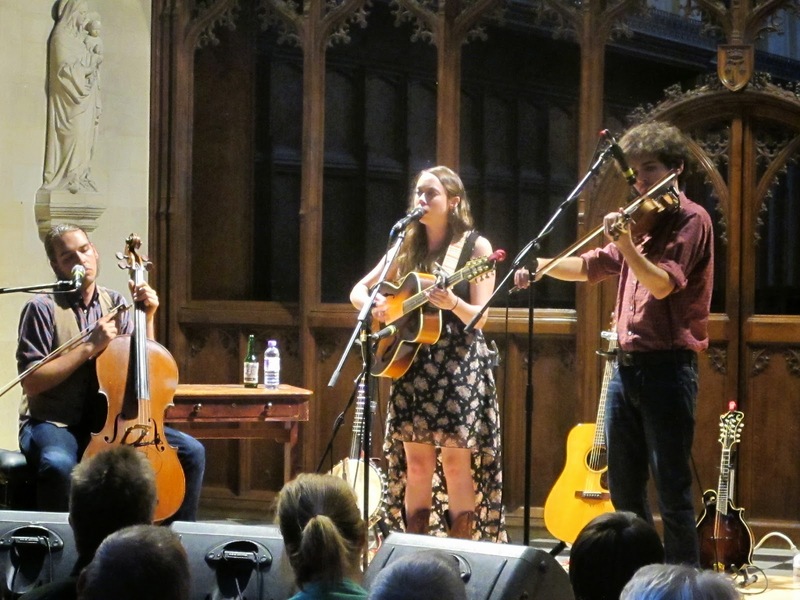 Sarah Jarosz was an ideal artist to test out the acoustics in the vast surroundings of this house of worship and her vocals proved the perfect fit. Although the temptation to try off mic was resisted, this show had a packed audience drooling at such prodigious talent. So that concludes the gig year of 2014. Stay tuned for loads more in 2015 and don’t forget to the check out a similar post highlighting the top festival sets of the year.